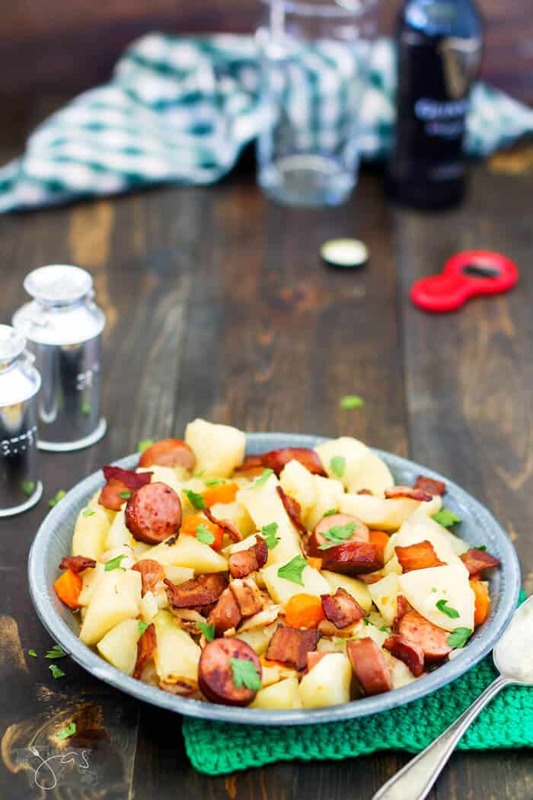 Authentic Irish dish, this Dublin coddle is hearty, flavorful, and easy to make in your instant pot or slow cooker with basic pantry ingredients. Dublin coddle is a classic Irish comfort food, a one-pot stew full of flavors your whole family will love. The basic pantry ingredients and simplicity of the dish make this St. Partick’s Day recipe popular all year round. This coddle [to cook gently] is a breeze to make in your slow cooker or on the stovetop, but I opted for my Instant Pot to justify its price. And because it’s super easy to clean. But mostly because of its price. You don’t pay that much for a small appliance and not use it. I’m mostly telling this to myself because I tend to forget it even though it’s sitting on my counter. It takes time to teach an old dog a new trick. Since I had it, I only used it twice. For this Dublin coddle and the garlic lemon chicken (which was also super tasty, by the way). From what I’ve heard, and correct me if I’m wrong my Irish friends, coddle is a dish which is often made to use up leftovers, and therefore without a specific recipe. I’d love you to share your family’s coddle recipe with me. Make this dish in a Dutch oven or non-stick pot on the stovetop but slice the potatoes and onions into thin rounds instead. Cover and cook for about 30-45 minutes or until potatoes are soft. Select “Sauté” to pre-heat the Instant Pot. When the word “Hot” appears on the display add the bacon and sausage and cook without the lid, stirring occasionally, until bacon is crisp and sausage is browned. Press “Cancel” to turn the cooker off. Add the potatoes, onions, carrots, and garlic. Pour broth over all ingredients. Season with black pepper. Note: Between the bacon, sausage, and broth the dish will be salty enough. Close and lock the lid of the Instant Pot. Select “Manual” and set the timer (+/- button) to 20 minutes. When time is up, open the lid using Quick Release (press “Cancel” and then turn steam release handle on the lid to “Venting” position. In a large skillet, brown the bacon and sausage over medium heat. In the slow cooker, add the potatoes, onions, carrots, garlic, and browned bacon and sausage. Pour broth over all ingredients. Season with black pepper. Note: Between the bacon, sausage, and broth the dish will be salty enough. 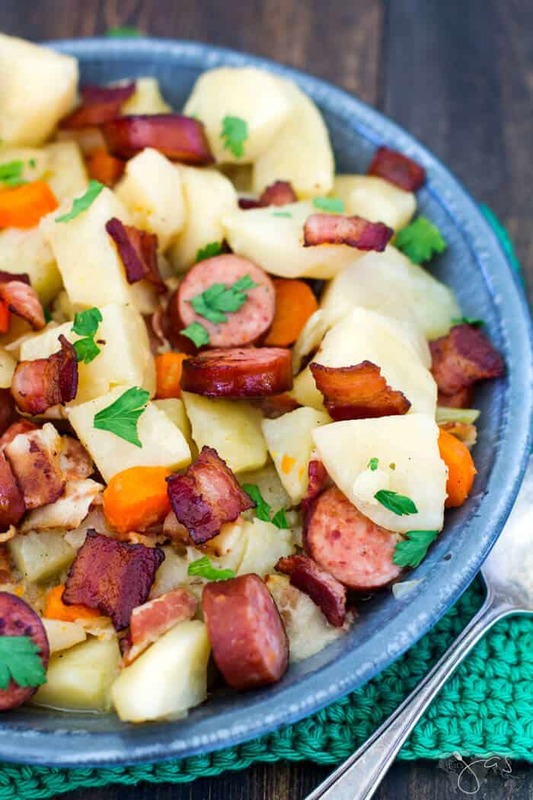 Authentic Irish dish, this Dublin coddle is hearty, flavorful, and easy to make with basic pantry ingredients. Select "Sauté" to pre-heat the Instant Pot. When the word "Hot" appears on the display add the bacon and sausage and cook without the lid, stirring occasionally, until bacon is crisp and sausage is browned. Press "Cancel" to turn the cooker off. Close and lock the lid of the Instant Pot. Select "Manual" and set the timer (+/- button) to 20 minutes. When time is up, open the lid using Quick Release (press "Cancel" and then turn steam release handle on the lid to "Venting" position. 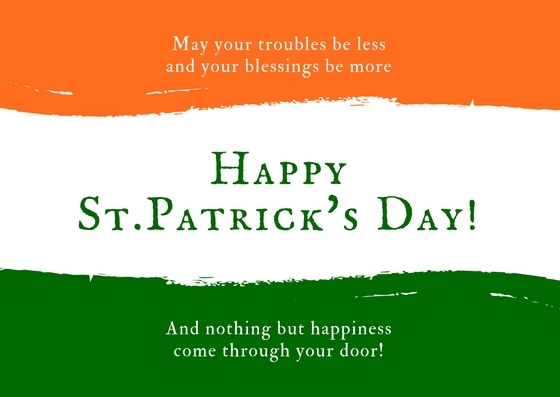 Check out these Irish and #StPatricksDay recipes from my blogging friends. Featured on: A Delightsome Life and Sugar Spice and Family Life. I’ve made a few recipes to justify purchases too 🙂 This sounds amazing! I need to get into a habit of using it pronto, ha! Thanks, Jolene. 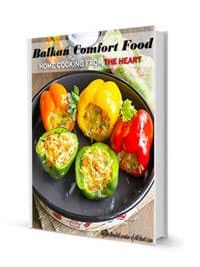 I’m loving my Instant pot and I think this is going into it very soon. I love that you gave us two ways! And I totally understand making recipes to justify a purchase. I did that with my air fryer! Oh, I’m afraid to even bring it up to my husband, lol. Do you love it? I’m still on the fence. Sounds like a winning St. Patrick’s Day combination! Thanks, Colleen! Easy and tasty is always winning in my book, LOL. 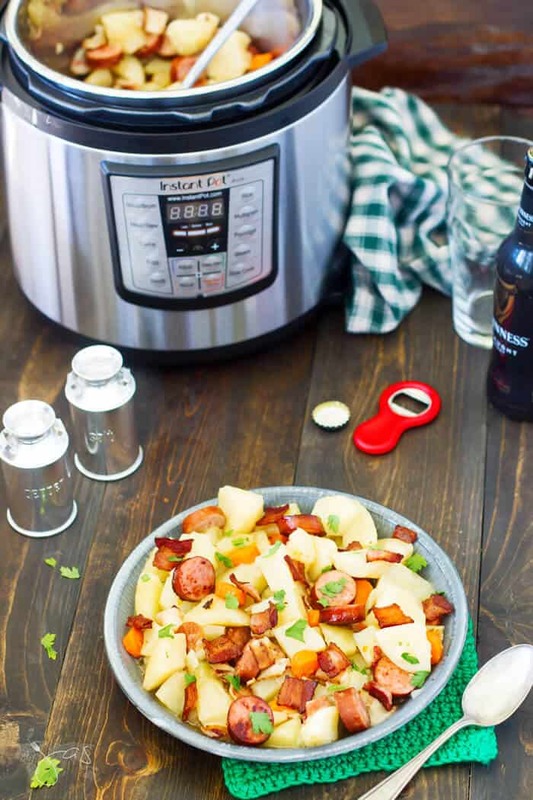 What a perfect use for the instant pot! Your coddle looks delicious! I can’t believe you made this amazing recipe in an Instant Pot!! I’m still learning to use mine but so far I love it! 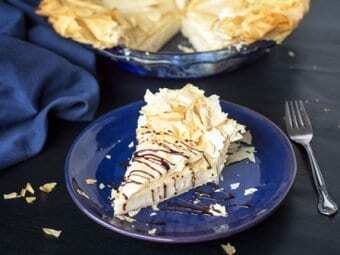 This recipe is going on my list of ones to try!! Beautiful pictures! I make dishes like these in a skillet. So good! Beautiful pictures! I could dig into all that flavor! We love dublin coddle at our house but I’ve never tried making it in the instant pot. Such a great idea! I can’t wait to try this! Oh my, this looks amazing! Thanks for sharing such a great recipe! I cannot wait to try this in the instant pot! Such a delicious dish, pinning this one to try soon! This looks like a must try! I enjoy using my slow cooker, although I wouldn’t mind trying one of the newer fancier models, lol. So true and then I must remember that there is much gain in contentment. Wow, this looks so good! I’m going to have to give it a try real soon! Thanks, Lisa! Glad you like it. Love all the ingredients in this tasty looking recipe! Can’t wait to give it a try! So simple, so good. Thanks, Teri! Oh, yummy! That looks good! I made Dublin coddle a couple of days ago! In my Instant Pot! I added a few other ingredients and seasonings making it less authentic probably, but hey it was my coddle It’s definitely a hearty comfort meal. The only thing that didn’t work out for me was the potatoes which disintegrated in the broth, so in the end I decided it wasn’t photo-worthy. Yours is beautiful! I might give it another go, I shall follow your recipe closely. Isn’t it super flavorful? I don’t think adding more ingredients and seasonings made it less authentic. There are different versions out there. And so it is with any dish, we all make it a bit our own. Dublin coddle sounds delicious. I would probably make it in a dutch oven. It’s always nice to have something bubbling on the stove and making the house smell warm and delightful on a cold and windy March day. Oh my goodness I want some of this right now. 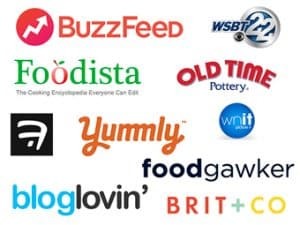 😉 Thanks for sharing at the To Grandma’s House We Go DIY, Crafts, Recipes and More Wednesday Link Party! Have a great week and join us again! 😀 Glad you like it, Sheri! Ohhh I’m pinning this to make for my husband after Lent is over. He’s orthodox and can’t have meat until April 8th! Yum!! 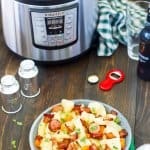 I love that your Dublin Coddle can be made in the Instant Pot, this is a great recipe! Thanks so much for sharing your awesome post with us at Full Plate Thursday. 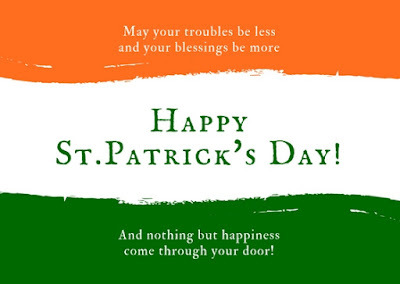 Hope you have a great St. Patrick’s Day and come back to see us real soon! It looks like pure comfort food and a dish my family would enjoy! Thank you for sharing, Jas. Wouldn’t it be great if one gadget would do it all? For one, I’d have much more room in my cupboards, ha!